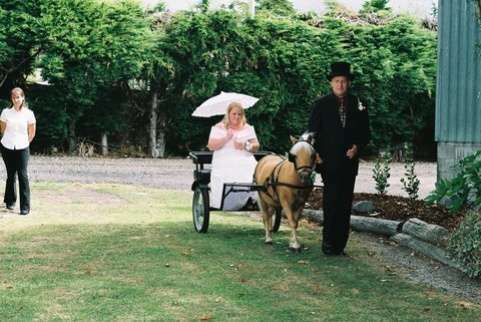 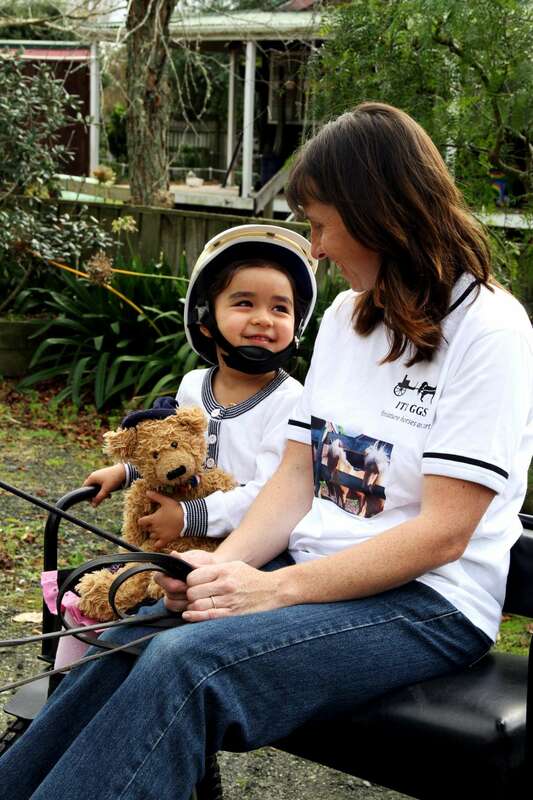 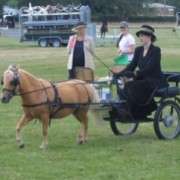 Let us bring to your event; little horses and carts, fun, smiles and laughter. 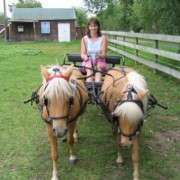 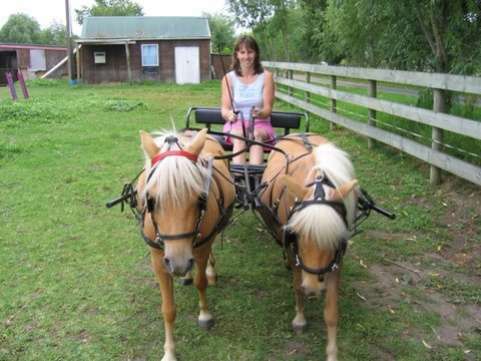 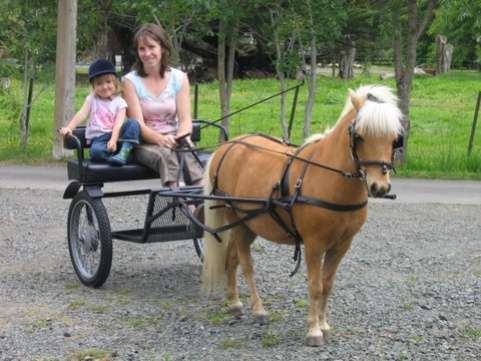 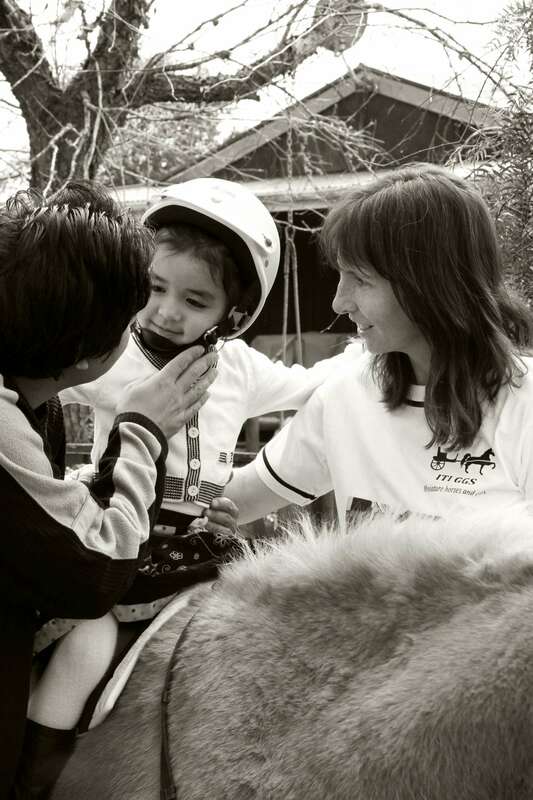 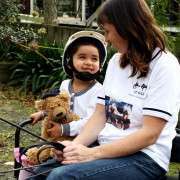 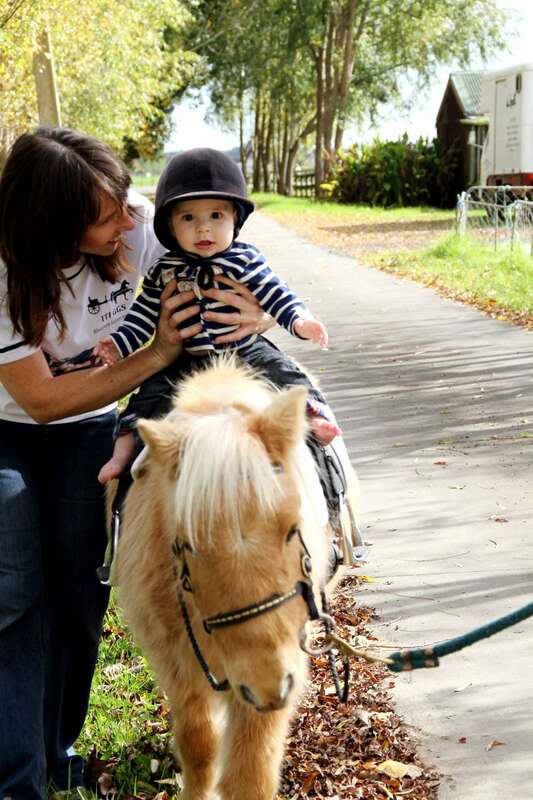 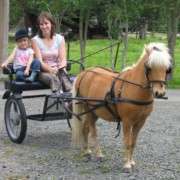 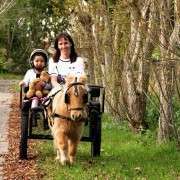 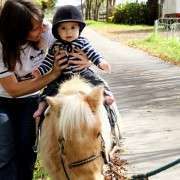 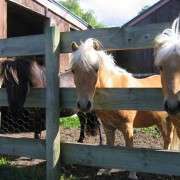 We offer a unique miniature horse experience , including miniature carriage rides your whole family can enjoy, and miniature saddle rides for pre-schoolers, We'll also bring along a small pony for saddle rides just for the older kids (note: weight conditions apply). 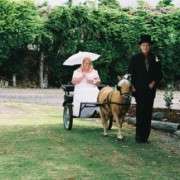 We come to your place or event venue in our horse truck. 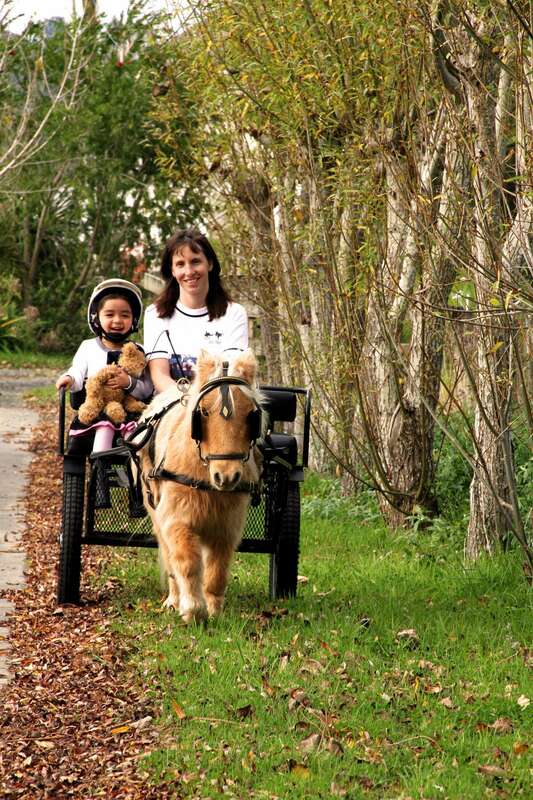 We bring everything we need with us, and stay for as long as you require. 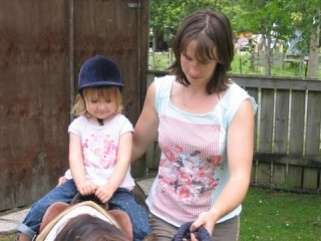 Most parties are around one to one and a half hours long. 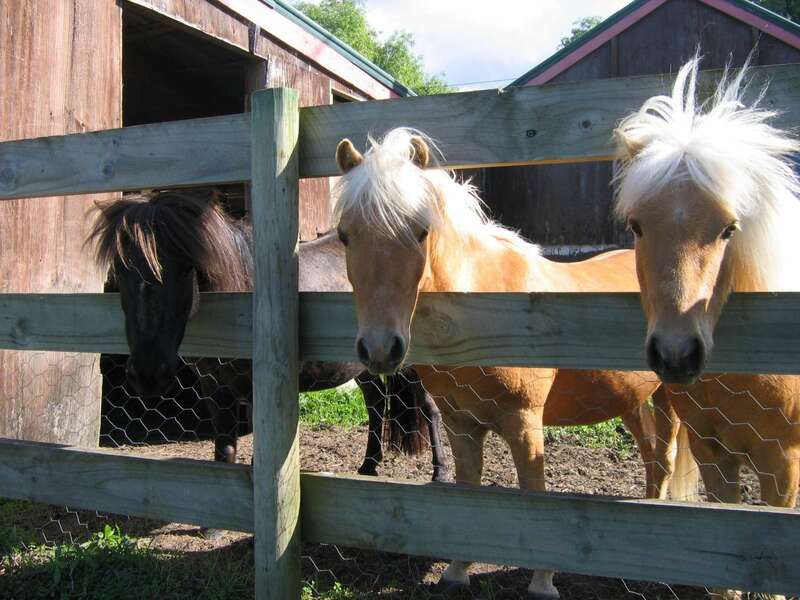 All you need are apples and carrots and you'll make two or three furry new friends! 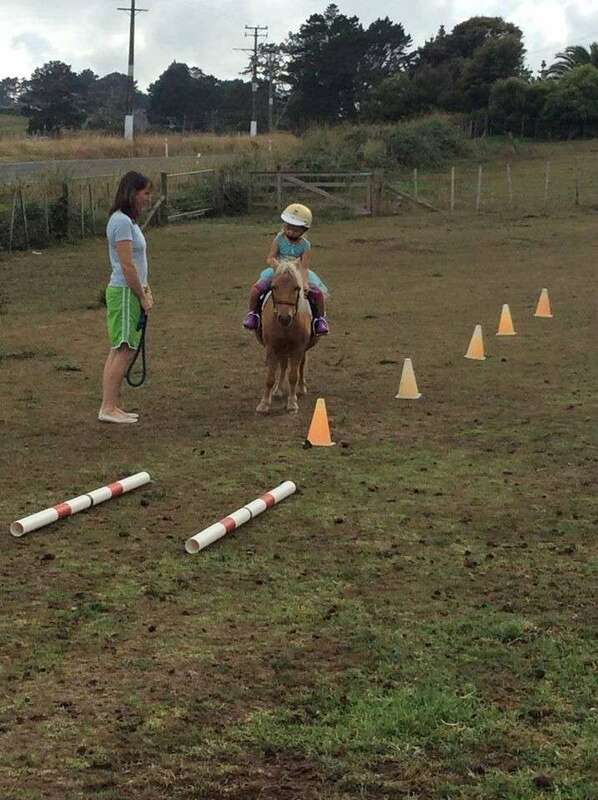 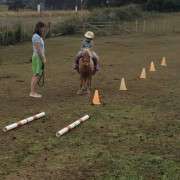 You are welcome to come to our farmlet in Kaukapakapa, approximately thirty-five minutes north of Auckland Harbour Bridge, if you would like to set up your own event or if you have horse-mad children who would love to spend time visiting our little horse family to learn horse-management skills and have a riding lesson. 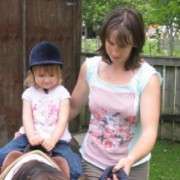 Email or call Rebecca to discuss ideas or make an appointment to visit us. 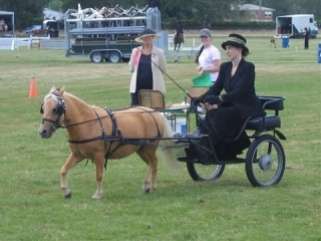 Iti GGs Miniature Horse & Cart Rides.